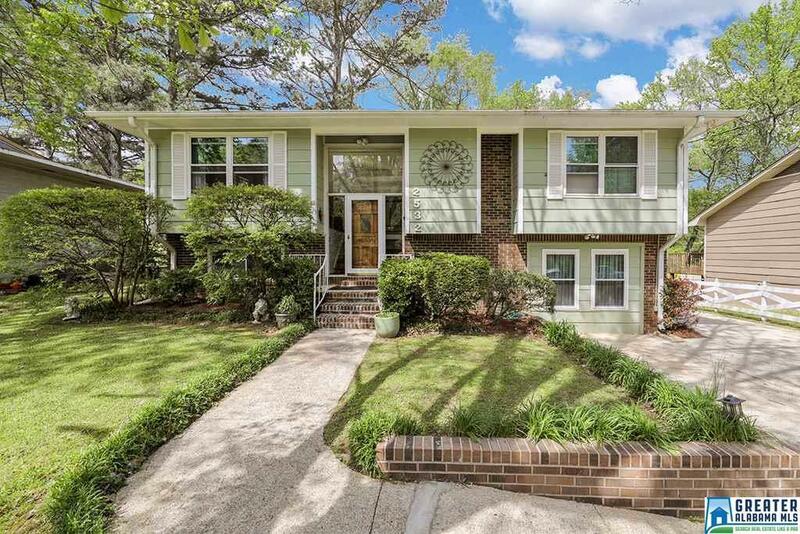 Come see EVERYTHING this HOME with fabulous curb appeal has to offer BOTH INSIDE & OUT! Bond with family & entertain friends while enjoying NATURAL lighting & NEUTRAL colors in this fantastic floor plan. Plenty of room for the entire family to spread out with FOUR bedrooms. HUGE bonus basement den offers endless possibilities for media room, man cave, office, play room or mother-in-law suite. Sip on coffee & enjoy the outdoors from inside your sunroom. Enjoy gardening or recreational activity in your gorgeous back yard. Plenty of storage in the 2 car garage or under the sunroom. Conveniently located to restaurant, shopping, and more. This home is the perfect combination of space, location & price!